Besides foundation repair and waterproofing services, companies that specialize in drainage correction in San Antonio sometimes offer concrete installation services as well. For this reason, you should contact your local foundation repair contractor when you’re in the process of home remodeling. There is a range of projects that may benefit from professional concrete flatwork installation . If you’re renovating your landscaping, then you may be planning to update your driveway. In this case, contacting a professional about installing the new driveway can help ensure that the project goes as planned and that you’ll have a driveway that provides years of function. Are you thinking about adding on a garage or remodeling your current one? 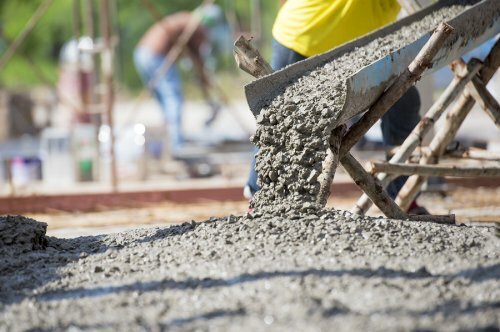 If so, then you may need to contact a contractor about installing the concrete flatwork for the structure. The installation of new flooring, pool decks, ramps, sidewalks, and patios are a few more examples of when you should consider working with a professional for the concrete flatwork.